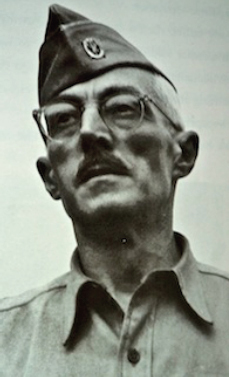 This entry was posted in Hollywood and the Military and tagged Arlington National Cemetery, Dashiell Hammett by Jnpickens. Bookmark the permalink. I was not familiar with his military experience, thank you for this post. 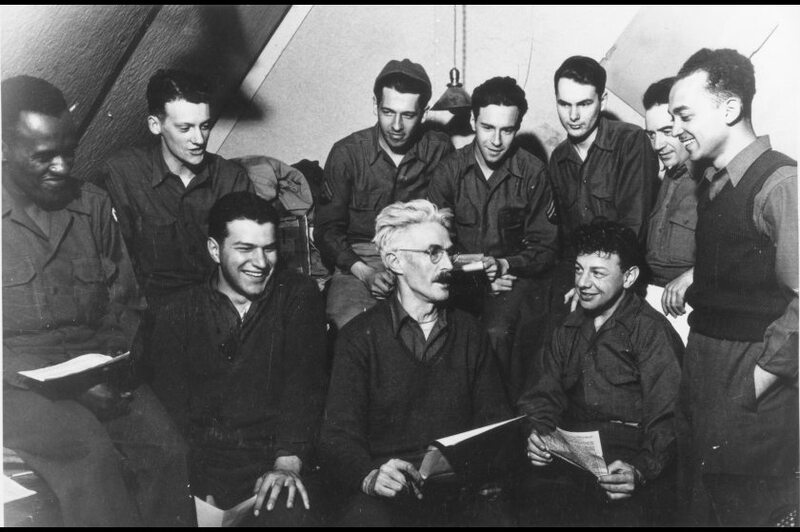 His history with the Pinkerton Detective Agency and especially his assignment in Butte, MT are very interesting. This was his basis for his novel The Red Harvest. Really enjoyed this informative post, Jessica! One of my favorite authors, Jessica! I honestly never knew all of this. Great post! Wow! 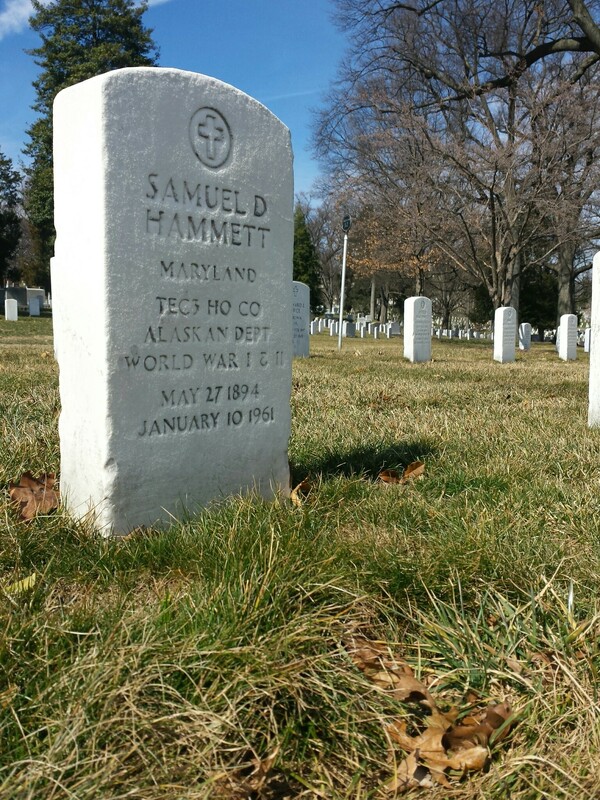 I had no idea Hammett had such a storied military career. Thanks for this!